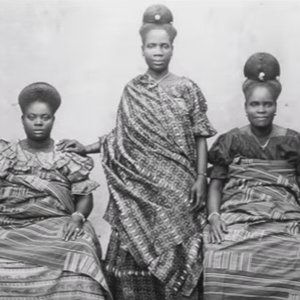 Chime Edwards does an amazing video about the history of black women’s hair. You’ve got to see this in order to truly understand just how deep the brainwashing goes for African Americans. Many of the styles that we see as standards today are the result of deliberate efforts by Europeans to make us feel inferior, thus leading us to adopt white standards of beauty and acceptance.